The Ban Pao Witiyakhan School in Chiang Mai Province is very well administered and supports poor hill tribe children. They are sorely lacking in any sort of budget and they desperately need a water filtration system. 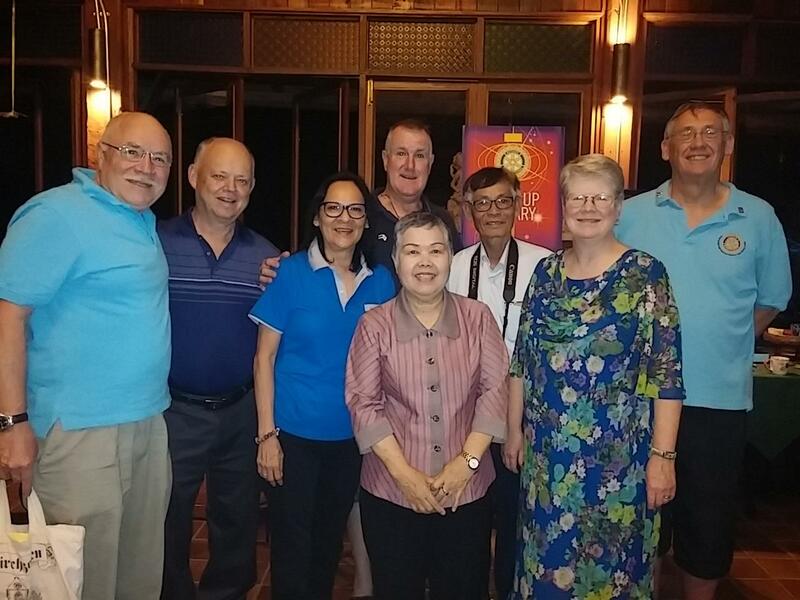 Soon they will have one, thanks to the combined efforts of three Rotary Clubs; Rotary Club of Kamloops West, British Columbia, Canada, Rotary Club of Chiang Mai Thin Thai Ngam and Chiang Mai International Rotary Club. 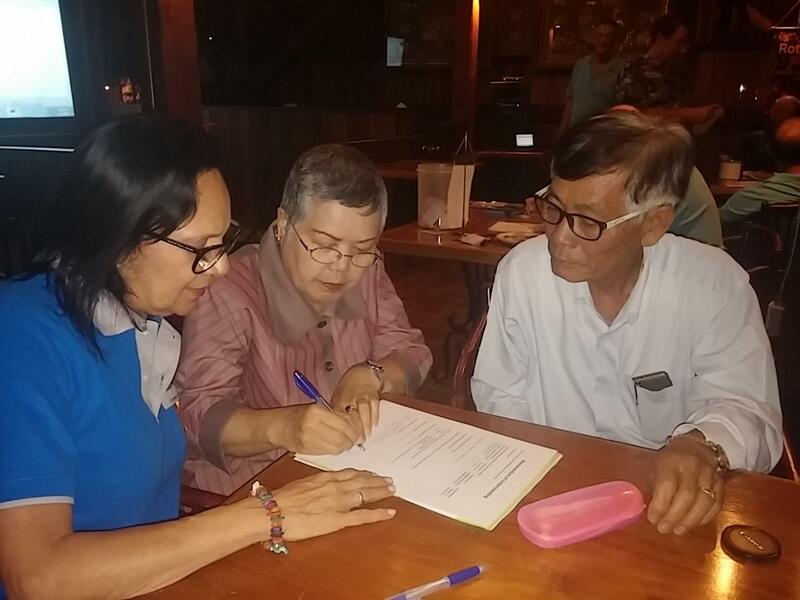 The project became official at the regular meeting of Chiang Mai International on March 17, 2015 when Gary Soles from Rotary Club of Kamloops presented 28,000 baht to CMIRC for disbursement. Chiang Mai International Rotary Club will contribute the water filter system. Rotarian Colin Jarvis made the contacts and was able to secure the the Actiwa Swiss water filter system with manual backwash with the help of a donation from the GOL Iluminado Foundation of Brazil. At the CMIRC meeting the agreement between the Rotary Clubs and the school was signed. On the 18th of March the first disbursement was made; the project is underway! The good people from Actiwa Swiss are scheduled to come to Chiang Mai in May 2015, to inspect and implement the first system, in conjunction with CMIRC.